Dragon and The Deep Sea! 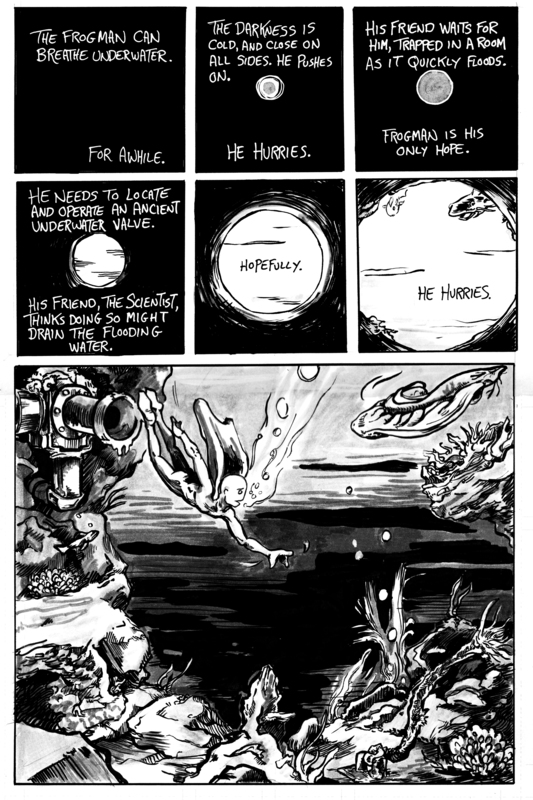 my new comic is almost finished! 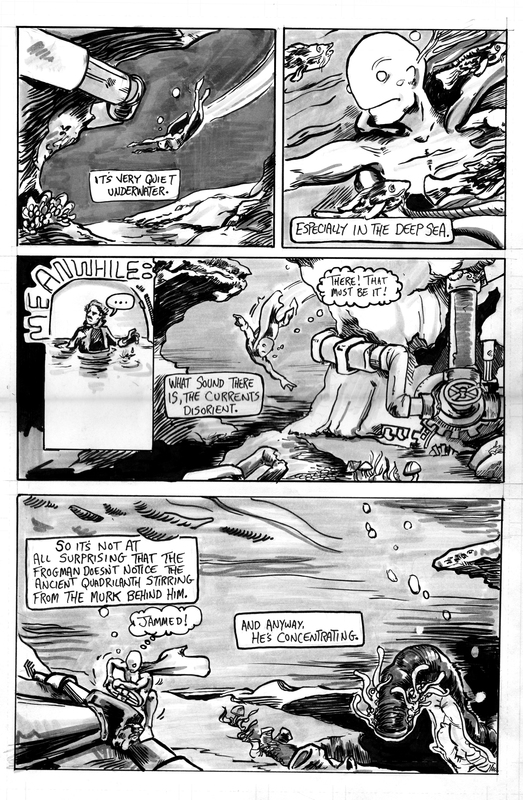 here’s a couple of pages from the undersea parts.